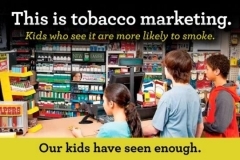 · Even brief exposure to tobacco advertising influences adolescents’ intentions to smoke. · Young people are more likely to be influenced by cigarette advertising than by peer or parental smoking. 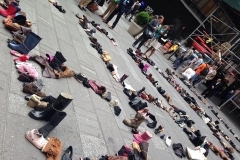 · In New York State, the tobacco industry spends approximately $1 million per day to market its products. · 70% of youth shop at a convenience store at least once a week. 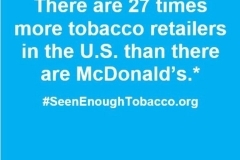 · Almost every licensed tobacco retailer displays product advertising, with an average of 18 ads per store. · Graphic Health Warning Labels – The FDA released new warning labels for tobacco products & ads, but the tobacco industry filed a complaint, delaying implementation. 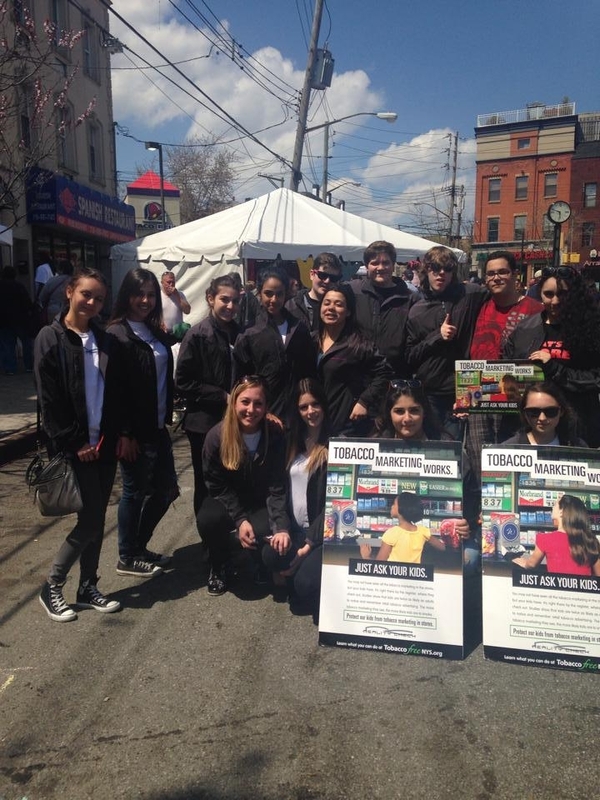 · Tobacco 21: Raise the minimum age to 21 for purchasing tobacco products across New York and the United States. · Tobacco-Free Pharmacies- Pharmacies are created to provide access to health and medicine. They should not be able to sell products purposely designed to create and sustain addiction. · Price Increases- By increasing purchasing price of cigarettes and tobacco products it reduces access to youth who often have less disposable money than adults. 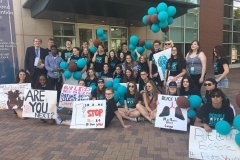 · Ban Flavoring of Tobacco Products- Tobacco products using flavoring appeal to youth and young adults. By banning flavoring such as cotton candy, strawberry, and other flavors will decrease youth usage. · Ban Price Discounts- Similar to price increases, cigarette companies should not be able to offer promotional prices. By offering promotional prices it increases consumption and allows easier youth access. · Retailer Density Cap- Setting a cap on the number of tobacco retailers in each district in order to reduce the total number of retailers by half over time and reduce disparities in density across districts. 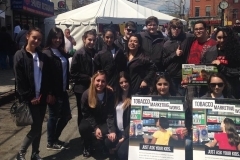 · Prohibiting Marketing Near Schools: Studies show by reducing tobacco ads in delis and stores by schools will reduce youth initiation. 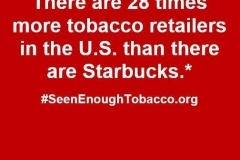 · Currently in New York State we are receiving less than the CDC recommended funding for the tobacco control program. · New York became the first state to include e-cigarettes in the Clean Indoor Air Act (2017). · New York has also maintained one of the highest tobacco taxes in the nation and expanded Medicaid to include all cessation medications. · Raising the minimum prices for all tobacco products, including cigarettes. · Imposing a new 10 percent local tax on tobacco products other than cigarettes. 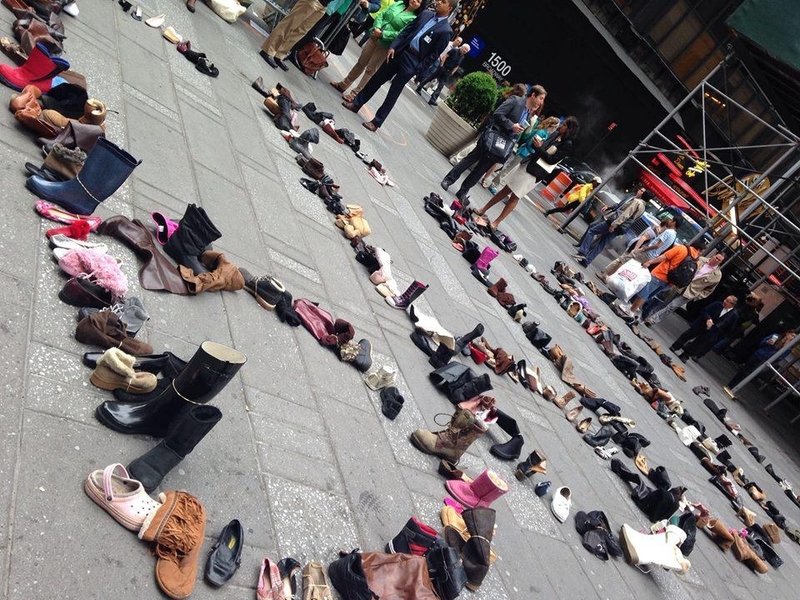 · Capping and reducing through attrition the number of tobacco retailers citywide. · Creating a retail license for e-cigarettes and capping the number of e-cigarette retailers. · Increasing the fee for a cigarette retail dealer license. · Prohibiting smoking and the use of e-cigarettes in common areas in multiple dwellings with fewer than ten units. 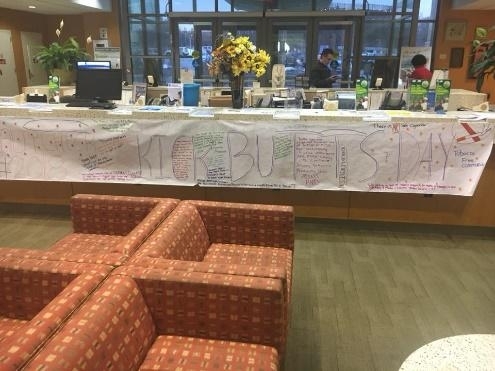 · Banning the sale of tobacco products at pharmacies. 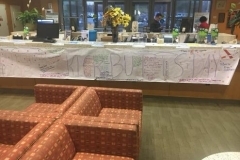 However, in New York state $10.39 billion dollars is spent in annual health care costs and smoking still remains the number one preventable cause of death and disease in the United States. 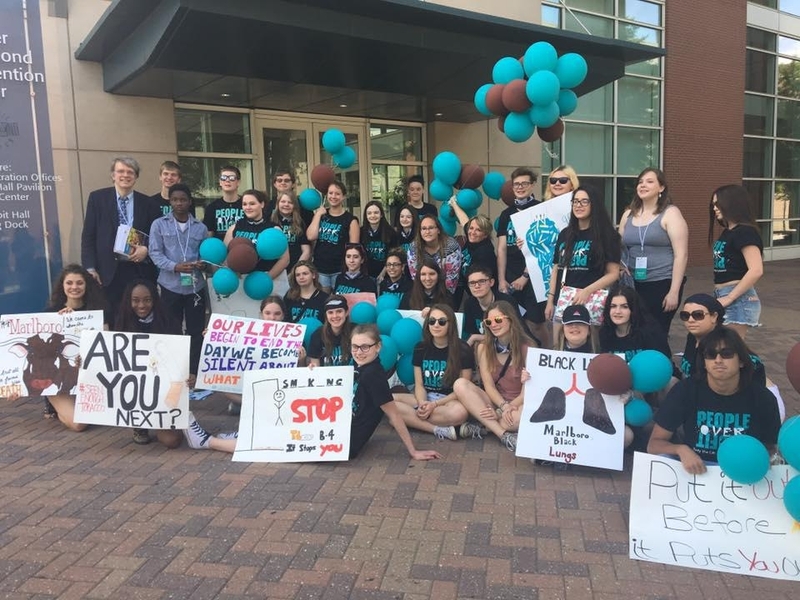 We must continue to decrease youth exposure to tobacco marketing and e-cigarettes, increase tobacco-free outdoor environments, eliminate smoking in multi-unit dwellings, ensure that all patients are screened and treated for tobacco use and dependency, and improve access to cessation services, especially among those disproportionately impacted by tobacco use. 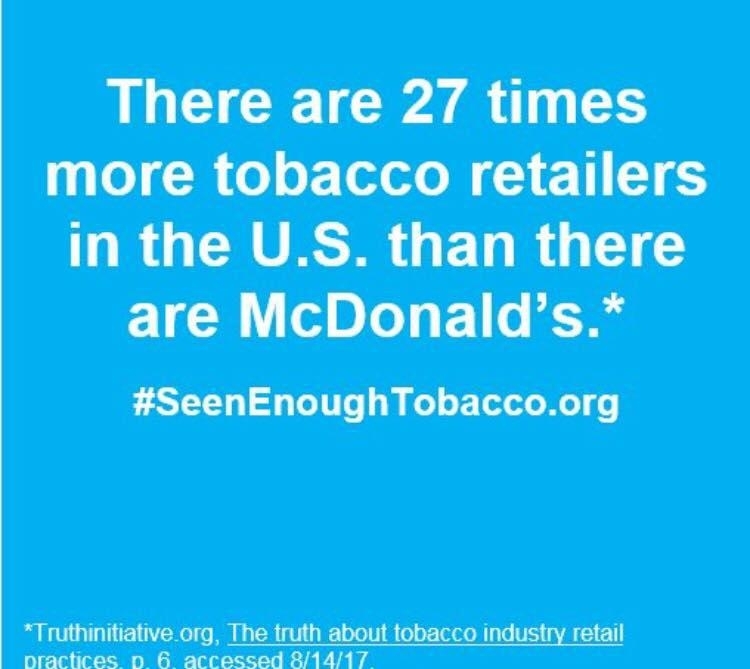 Contact Carissa Mazzeo, Reality Check Lead for more information to make a change regarding tobacco marketing in your community. 1. Slade, John. “Marketing policies.” Regulating tobacco (2001): 72-110. 2. Feighery, Ellen, Dina LG Borzekowski, Caroline Schooler, and June Flora. “Seeing, wanting, owning: the relationship between receptivity to tobacco marketing and smoking susceptibility in young people.” Tobacco Control 7, no. 2 (1998): 123-128. 3. Conrad, Karen M., Brian R. Flay, and David Hill. “Why children start smoking cigarettes: predictors of onset.” Addiction 87, no. 12 (1992): 1711-1724. 4. Brownell, Kelly D., and Kenneth E. Warner. “The perils of ignoring history: Big Tobacco played dirty and millions died. How similar is Big Food?.” The Milbank Quarterly 87, no. 1 (2009): 259-294. 5. Henriksen, L., E. C. Feighery, N. C. Schleicher, H. H. Haladjian, and S. P. Fortmann. 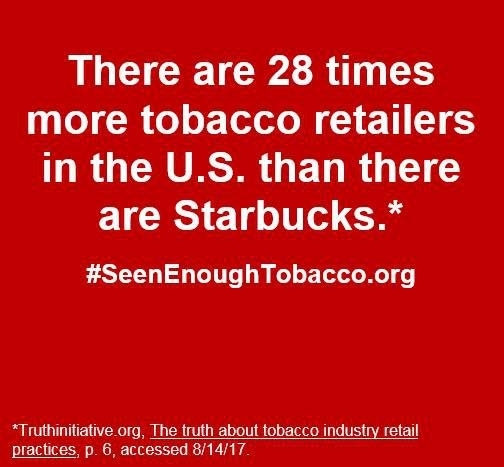 “Reaching youth at the point of sale: cigarette marketing is more prevalent in stores where adolescents shop frequently.” Tobacco Control 13, no. 3 (2004): 315-318.